Thank you for contacting us. We will get back to you very soon with information relating to your enquiry. 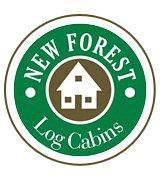 Many thanks from the Management Team at New Forest Log.